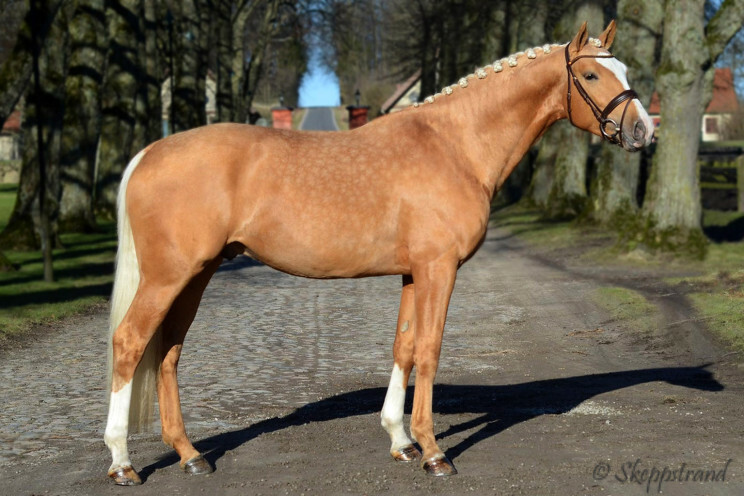 Zafferano 1325 (SWB) by Zaladin MI out of Baby Doll (SWB) – Bernstein (SWB) – Chagall (SWB) is once again being offered to North American breeders and as such is one of the very few SWB stallions standing in Sweden and available in NA. Zafferano received his lifetime approval in Sweden in 2017 and in 2018 he was the SWB dressage stallion with most mares covered. Combining the best Swedish blood lines with Dutch, German and Danish and with rideability suitable for an amateur as well as a professional he is well on his way to an excellent career both as a sire and in competition. Conde Nord 1347 – New stallion in the US! The Swedish Warmblood Association of North America (SWANA) is a non-profit organization dedicated to breeding and promoting Swedish Warmblood horses in North America. 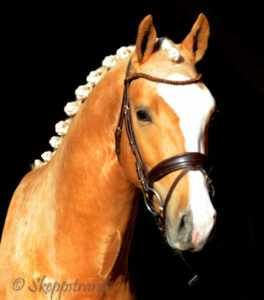 SWANA licenses stallions for breeding and organizes an annual inspection tour of Swedish Warmblood horses. 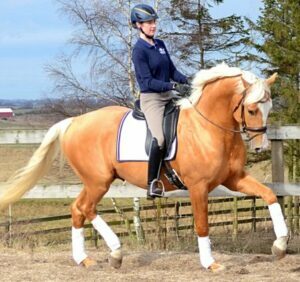 The breeding rules and standards of SWANA are consistent with those of the Swedish Warmblood Association (SWB). SWANA invites representatives of SWB to the annual inspection tour to help maintain the continuity and high standards of the Swedish Warmblood breed.